These are most commonly used to shift materials manually and over short distances. 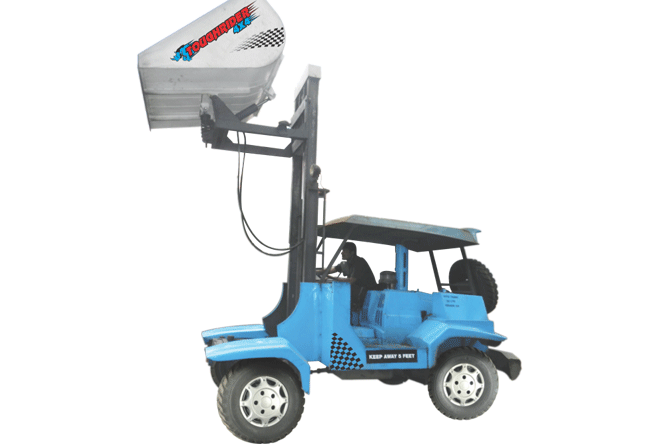 Their salient features are rigid construction, ease of handling, reliability and simple to use. 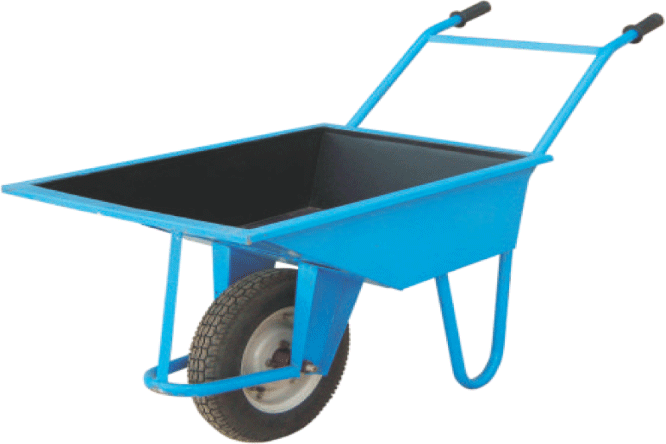 Wheel barrows are available with either single wheel or double wheel. Specifications for Wheel Barrow - Single Wheel are mentioned below. Wheels – 1 Nos. (3.5” X 8” 4PR). Output (8 Hr.) – 1300 X 650 X 760 mm. Batch Capacity – 35 Kgs. 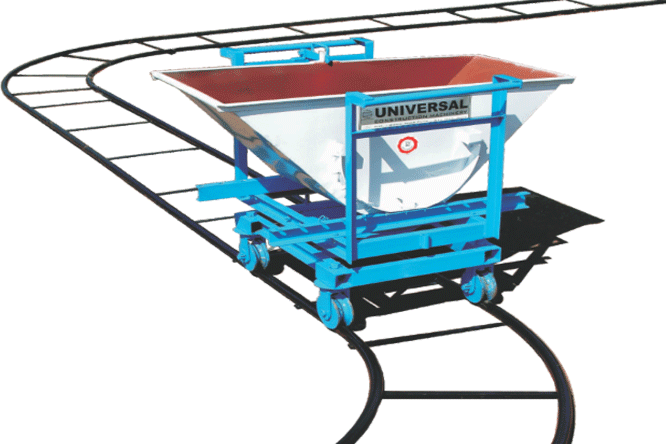 Specifications for Wheel Barrow - Double Wheel are mentioned below. Wheels – 2 Nos. (12” X 2” Solid Rubber). Output (8 Hr.) – 1400 X 575 X 660 mm. Batch Capacity – 50 Kgs.